It’s the happiest time of the year! 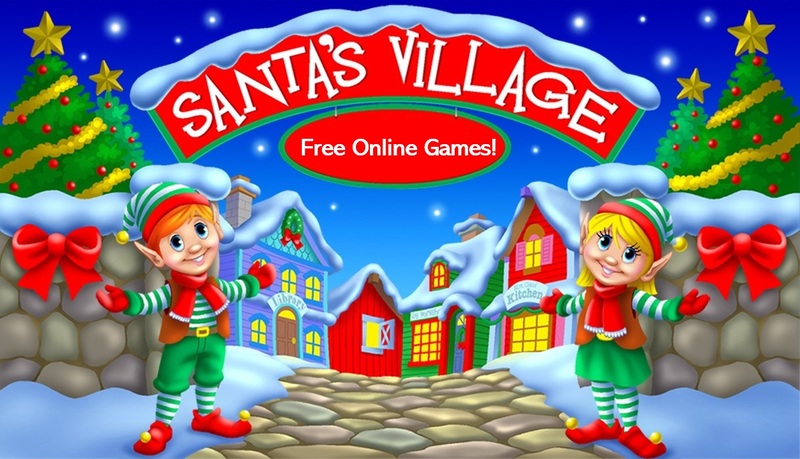 Enjoy free interactive games and holiday fun in Santa’s Online Village. Click here to play!